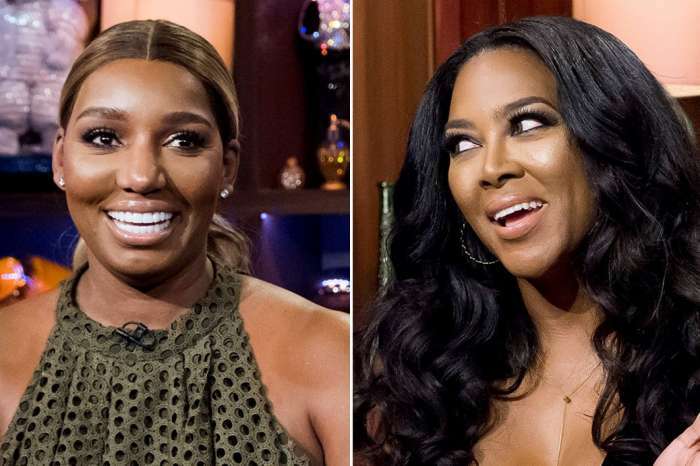 Kenya Moore just revealed for her fans in the latest Instagram post she shared that she should give birth to her baby less than a month from now. Her fans are excited, and they cannot wait to meet her and Marc Daly’s baby. Fans and followers supported her, and they could not believe that the woman should be giving birth so soon, and she still looks so good. 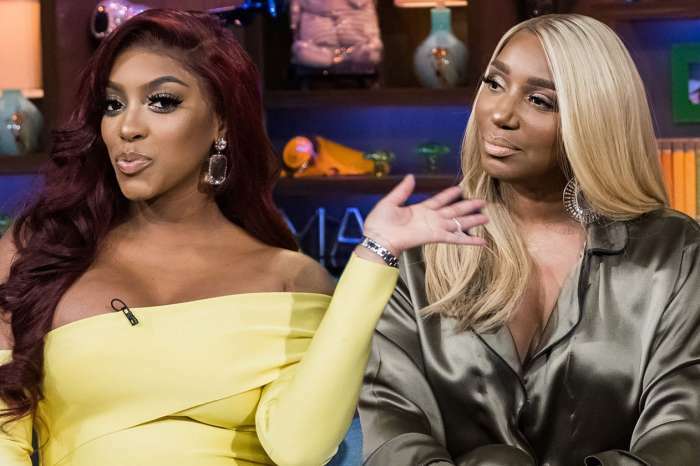 People were not shy at all when it came to praising her, and they also expressed their regret that she will not be featured on RHOA this season. #aboutlastnight Great to celebrate @cynthiabailey10 latest accomplishments! Rain, feet swollen, carpel tunnel and less than a month away from delivery! But I made it! ?